BLACKWATER GAA TRAINING facilities NOW HAve A WORLD-CLASS pitch! In November 2017, SIS Pitches embarked upon producing a highly durable synthetic turf pitch suitable for high-usage indoor facilities at Blackwater St Brigids GAA. 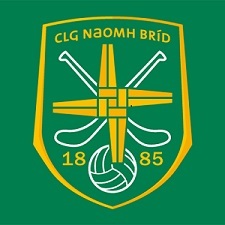 The club requested a surface that is proven to meet the high performance demands of Gaelic Games, in particular Hurling. Following the Club’s own research and visits to many existing GAA facilities throughout Ireland the project was awarded to SIS Pitches. SIS Pitches completed the installation of the new 2,000m2 indoor synthetic pitch using SISTurf Hybrid 60, which has been designed specifically for both high-performance and heavy-use- perfect for all Gaelic Games. The facility has already proven to be a huge success for the Club. 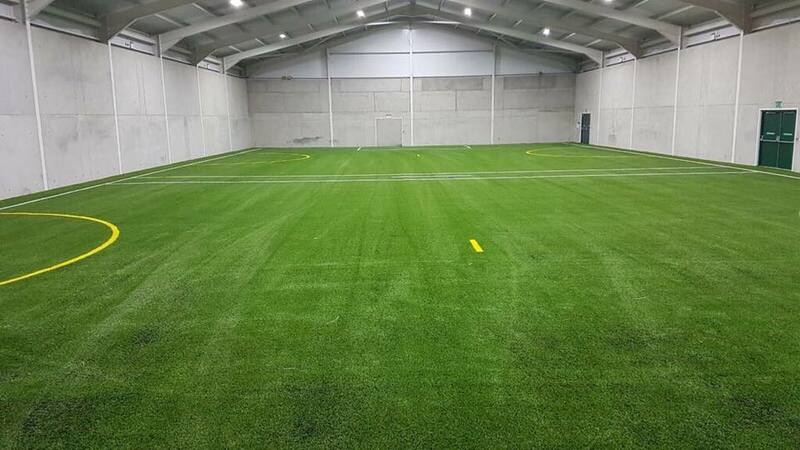 Blackwater GAA carefully chose SISTurf Hybrid 60 for our indoor hall area after a process of travelling to many pitches around the country to find the best possible surfacing option for our club. SIS Pitches are both the manufacturer and installer of the surface, meaning only one warranty is required for our facility, and all payments are made directly to the supplier which gave us peace of mind as a Club. Both yarns in their dual fibre system meet the GAA standards when tested on their own. This allowed us to get the benefit of the hard-wearing fibrillated grass as well as the monofilament upright grass for ball performance. SISPlus is the only online portal for club maintenance and assistance. All warranty requirements can be uploaded by phone or web directly to SIS Pitches, and we are given instant access to the manufacturer and specialist contractor through this one easy-to-use SISPlus Portal. This helps maintain our warranty with the manufacturer as well, as we are not dealing with third parties. Darren and Mark were very professional to deal with and have a great knowledge of the synthetic turf industry with 30 years’ experience constructing sports pitches.